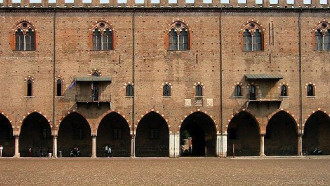 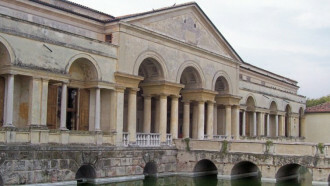 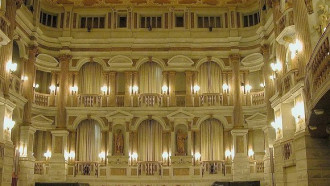 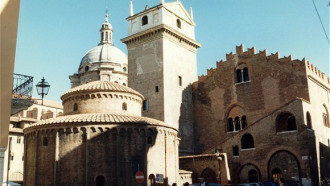 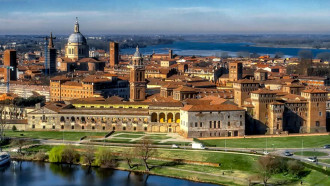 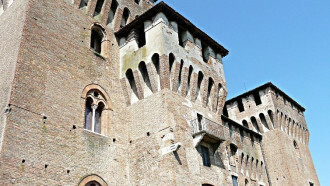 We are guides qualified under the regional law for Mantua and its province. 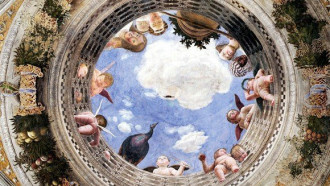 We have a degree in history of art and have succeeded in turning our passion into a job. 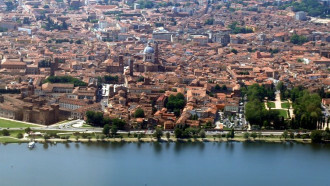 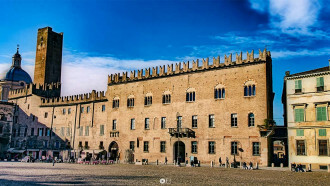 Our experience in the field has been growing since 1993 and our Guide Centre has become a point of reference to those who wish to discover Mantua with the help of reliable professionals.